Customers looking to pick up one of Apple’s anticipated “iPhone 7 Plus” handsets later this year will, according to a recent report, have a couple of additional benefits over owners of the smaller “iPhone 7″ device. 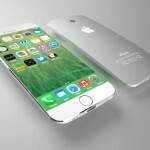 Not only will the “iPhone 7″ feature the usual larger, 5.5-inch screen, but in a report from MyDrivers (via MacRumors), it’s claimed that the handset will also offer owners a bigger internal storage option and a bigger battery, too, compared with that of the current-generation iPhone 6s Plus. Specifically, the anticipated “iPhone 7 Plus” will offer a 256GB storage option, the report notes, as well as a larger 3,100 mAh battery. Each will serve, along with the more obvious size of the device, as major differentiating factors for customers looking to purchase the more expensive, larger iPhone. 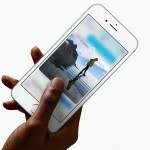 Indeed, the additional size option would see Apple’s smartphone offer more internal storage than the current-generation iPad Pro, which caps out at 128GB. As such, we’d expect Apple to bring the same storage option to its iPad line, if this change did go ahead. MacRumors highlights that the report doesn’t specify whether Cupertino’s “iPhone 7 Plus” will be available in an entry-level 16GB model still, or if the storage options will begin at 32GB, and include 128GB and 256GB. It still seems odd to me that a 64GB isn’t available; because of this, I’d rather see Apple offer the “iPhone 7 Plus” in 64GB, 128GB, and 256GB. The battery of the device, however, is indeed also set to receive a boost, according to MacDrivers. The new size, 3,100 mAh, is indeed larger than the current-generation iPhone 6 Plus handset’s 2,750 mAh battery, meaning owners of the upcoming device should be able to use it for longer between recharges. Before now, we’ve heard rumors claiming that the next-generation iPhone will be both dustpoof and waterproof, and that the “iPhone 7″ will also ditch its traditional headphone jack in favor of using the Lightning port for audio connections (in order, that is, to make a thinner handset possible). 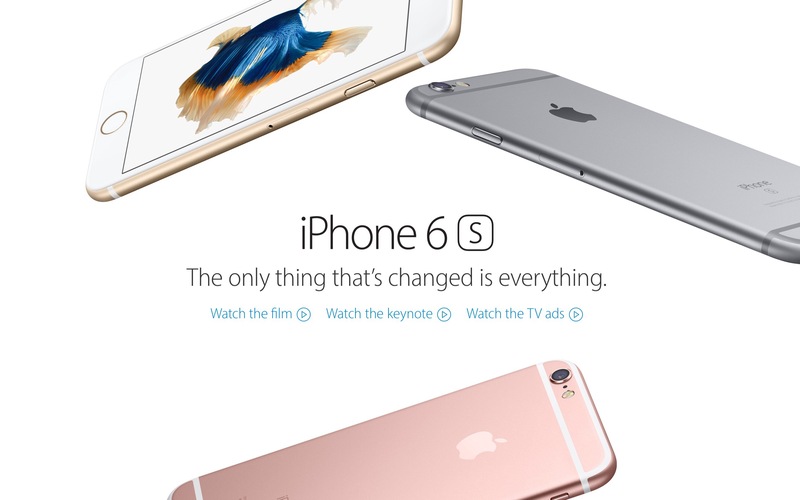 Apple is expected to unveil new iPhone line in September at a special media event. Will the 'iPhone 7' be truly waterproof like the rumors say?